Several months ago I saw an eye opening video about labels between men and women. When I first heard of the Ban Bossy campaign I thought it was something later done in response to or in conjunction with this video (I have yet to see that be true) regardless Pantene is one of many sponsors to the campaign. 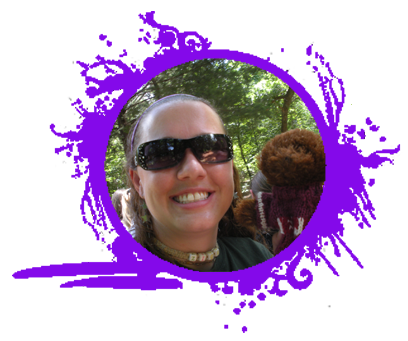 Visit the Ban Bossy website for activities and information for girls, parents, troop leaders, and teachers on how to help girls change their attitude and their future. You can also watch move videos including one from Beyonce promoting Ban Bossy. 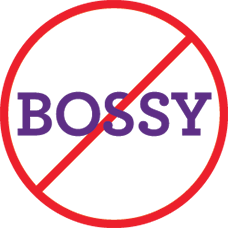 Pledge to Ban Bossy over on facebook or your other favorite social media outlet. 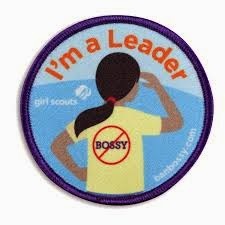 Troop leaders can watch this video for online Ban Bossy training. Want more ways to show the world you are ready to Ban Bossy? Check out the cool gear you can get in the Girl Scout shop, including a fun patch (which we all love right?). Did you pledge to Ban Bossy? Need: One item for each camper that is special to them. Prep: Tell the campers to bring one item to the circle that they brought to camp that is special to them. Directions: Go around the circle letting everyone 'show and tell' what they brought. Discuss the differences of the items and campers.